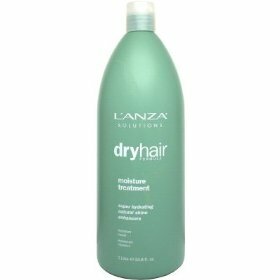 Dry Hair provides a complete solution for dry hair, using a special blend of botanicals, natural moisturizers and L'ANZA's exclusive Keratin Bond System. 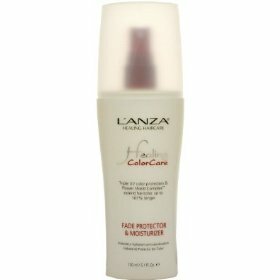 Hair's moisture strength, softness, and luster are restored. Moisture Treatment Weightless, instant detangler that imparts combability, shine and manageability to the hair as it lightly conditions. 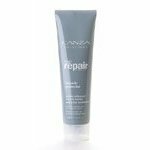 Product Benefits Restores vital moisture and elasticity to dry hair and scalp leaving hair pliable, shiny and alive.